Ophthalmologist (Eye Doctor): Ophthalmology is the branch of medicine that deals with the physiology, framework, and diseases of the eye. An ophthalmologist is an expert of the medical and surgical problems of an eye. Ophthalmologists are particularly trained to deal with the full spectrum of an eye care, right from prescription of wearing glasses and contact lenses to complex and delicate eye surgery. Many ophthalmologists also conduct scientific research to figure out the causes, preventive measures, and cures for eye diseases and vision related problems. 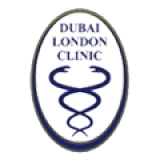 Doctoruna provides all the relevant information you require to contact Ophthalmologists in Dubai. You can compare the credibility of all the ophthalmologists here and contact them for consultation. 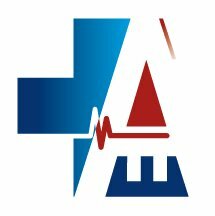 Health services in Dubai are internationally recognized and are of a high standard, similar to other developed countries. 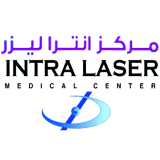 Ophthalmologists in Dubai are highly regarded for their skills and expertise. Some of the prominent sub specialty of Ophthalmology includes eye infection, eyeglasses, general eye consultation, general eye follow up, conjunctivitis (pink eye), red eyes, eye dryness.